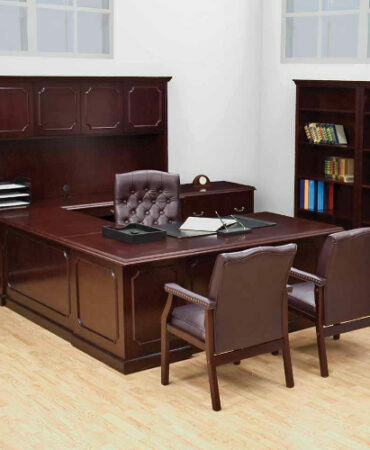 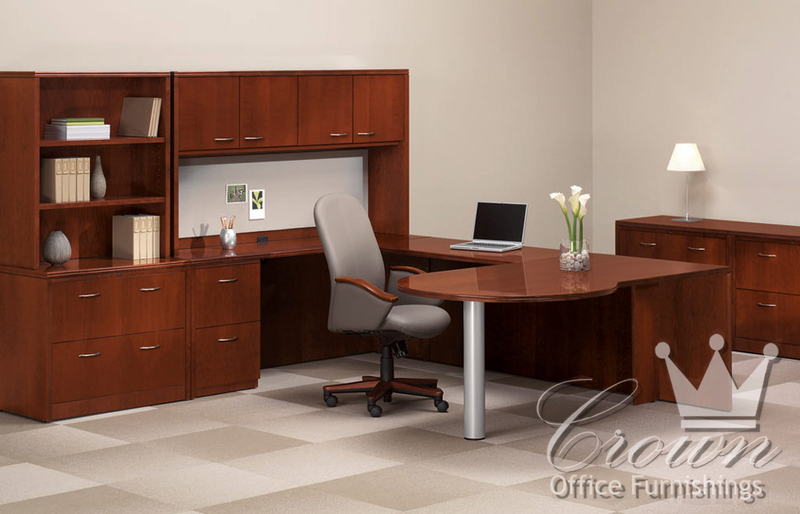 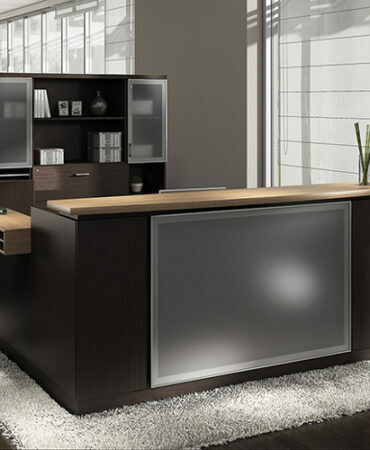 Madera’s transitional style and clean lines compliment a host of office settings. 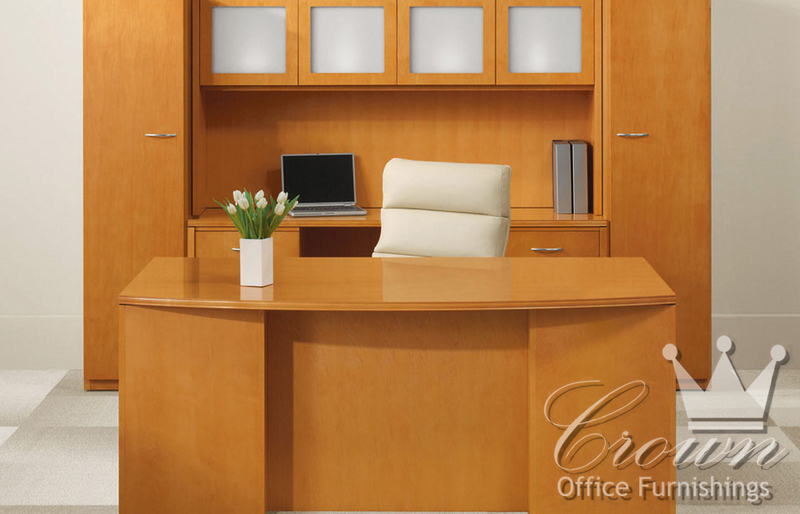 Multiple colors and finishes in this veneer desk will catch your client’s eye. 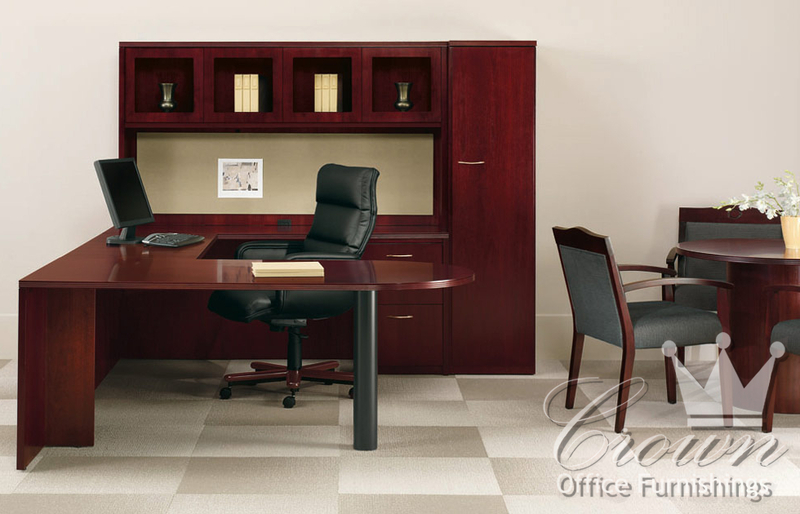 Sophistication and elegance come standard. 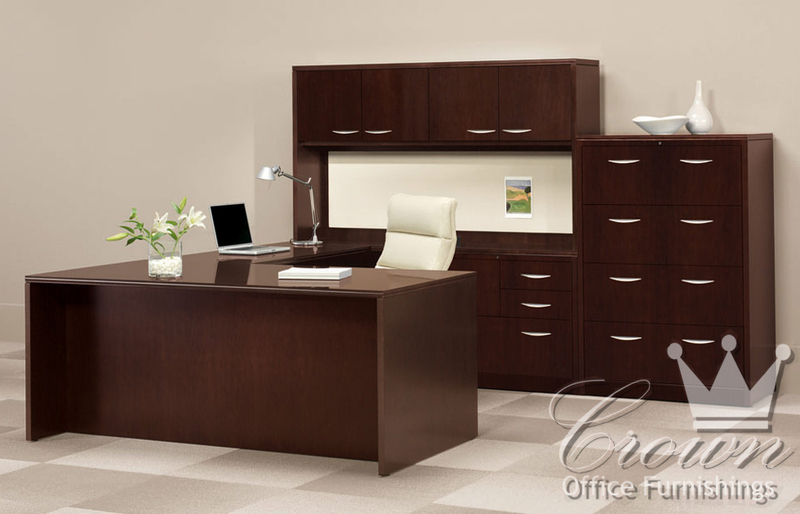 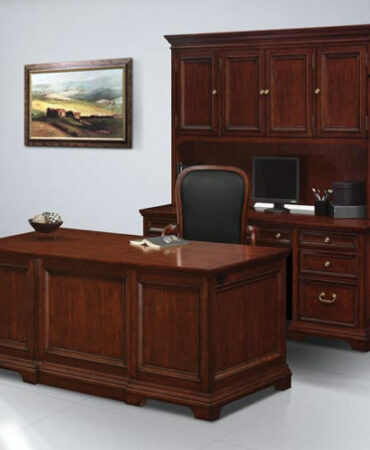 Live in Bartlesville and want a better selection of furniture for your office? 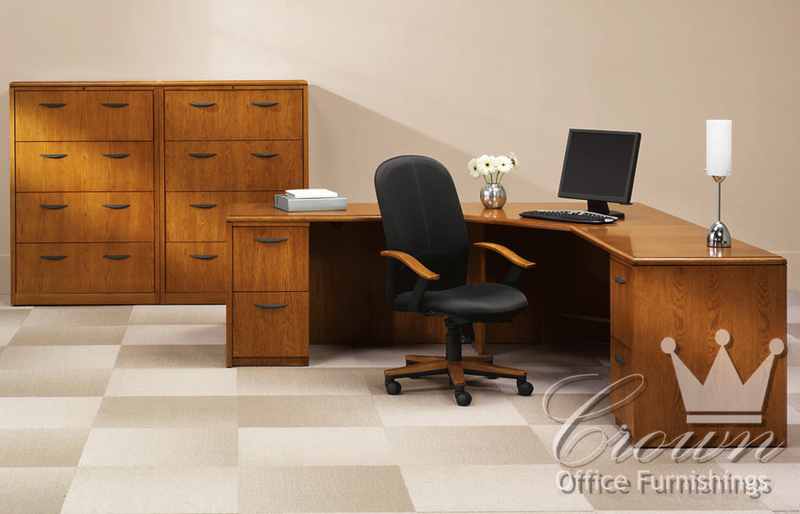 Come see why Crown has been serving Bartlesville and the surrounding areas for over half a century.